Dubai, United Arab Emirates, ME NewsWire: The St. Regis Hotel in Al Habtoor City opens its doors on November 1st to one of the region’s most exclusive audiences, restricted to CEOs, CIOs and senior decision makers collectively managing an estimated 10 trillion dollars in assets or more. The region’s largest event for hedge funds, private equity and venture capital is set to convene 400 major institutional investors and family offices with some of the world’s best fund managers. AIM Summit is proud to welcome preeminent figures in alternative investments to discuss the changing dynamics of GCC asset allocation in the “New Oil Normal” and an era of low financial market returns. With oil revenues at low levels, governments in oil rich countries with large sovereign wealth funds must increasingly rely on investment returns generated from their accumulated reserves to support widening fiscal deficits. Preserving real value for future generations while drawing on financial reserves is forcing these investors to shift to the “Endowment Model” of portfolio allocation, similar to the strategies employed by Harvard, Yale and other large University Endowments. Endowment Funds rely heavily – in some cases almost entirely – on Hedge Funds, Private Equity and other “Alternative Investments” to generate high returns and manage the competing forces of high expenditure requirements and preservation of intergenerational equity. While the region’s investors search for higher returns from Alternative Investments, investment managers find them increasingly hard to find in an era of low yields, high valuations and diminishing risk premia. These investment managers also face increasing regulatory requirements and higher barriers to entry, increasing the cost of managing funds while investors demand lower fees. 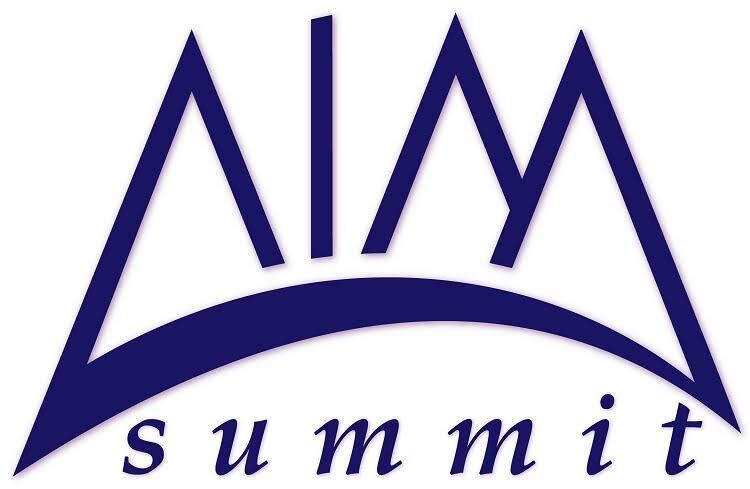 Leading hedge fund managers and private equity houses at AIM Summit discuss “New Alternative” strategies for generating excess return or “Alpha” for their investors. Robert E. Kiernan III, CEO of Advanced Portfolio Management, considers global macroeconomic and market conditions and concludes that, while risks abound and most assets are fully-priced to over-priced, there are multiple attractive and exploitable investment opportunities with short, medium, and long-term return horizons. The AIM Summit Dubai 2016 is organized in partnership with the Alternative Investment Management Association (AIMA), the global representative of the alternative investment industry. AIM Summit is made possible by generous support from the event sponsors, including Dalma Capital Management Limited, SHUAA Capital, Dubai International Financial Centre (DIFC), ADS Securities, Fundana Asset Management, PAAMCO, FXTM, ISAM, Factset, Eze Software Group, Fund Base, EY, Aventicum Capital Management, Societe Generale Corporate & Investment Banking, Apex Fund Services and FWU Dubai Services, McLaren, Franck Muller and Fundbase. Media partners for AIM Summit include The Hedge Fund Journal, CAIA Association, Preqin, Amwal, Fintrx, MENA Private Equity Association, Egyptian Private Equity Association (EPEA), Wall Street Oasis, Barclayhedge, Middle East Business Review, Global Banking & Finance Review, Hedge Fund Alert, Hedge Connection, The Wealth Journal and Eurekahedge. The travel partner for the AIM Summit is Emirates Airlines.